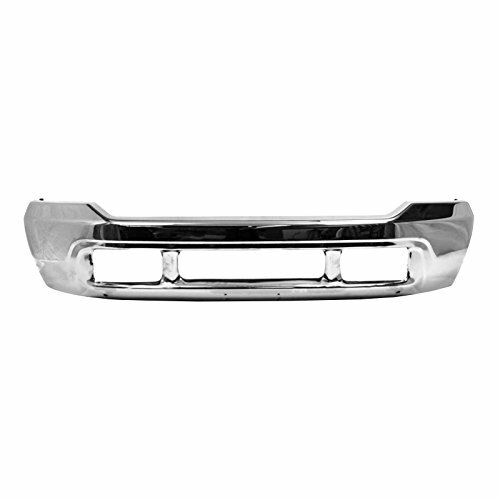 This is a BRAND NEW – Chrome, Steel Front Bumper Face Bar for 2000-2004 Ford Excursion! Product Features Direct Fit OE Replacement Part. Ships Same Business Day if Ordered by Noon EST. Lifetime Warranty. 100% Customer Satisfaction Guaranteed. Also Fits 2000-2004 Ford Excursion. WITHOUT Lower Valance Holes. This is a BRAND NEW – Chrome, Steel Front Bumper Face Bar for 2000-2004 Ford Excursion! 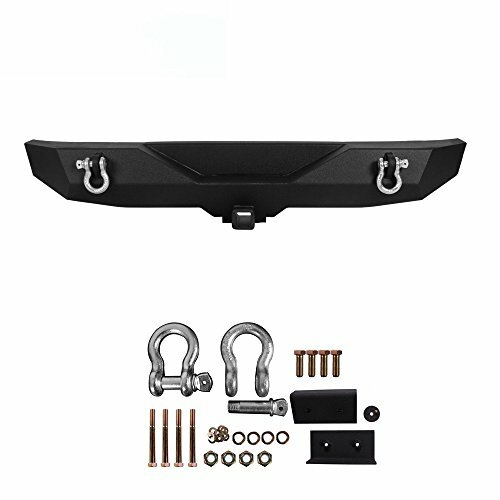 Also Fits 2000-2004 Ford Excursion. WITHOUT Lower Valance Holes.